A space can be totally transformed by its finishes-- and don't forget to finish off the ceiling. Ensure that your space has plenty of light. Once the light is just right, the 5th wall needs some attention. Coffers add a depth without a busy pattern, similar to vaulting a ceiling. 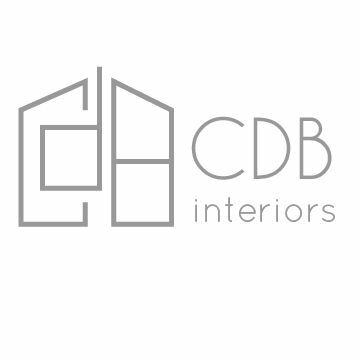 The eye is drawn up and the room grows while also adding character to your space. 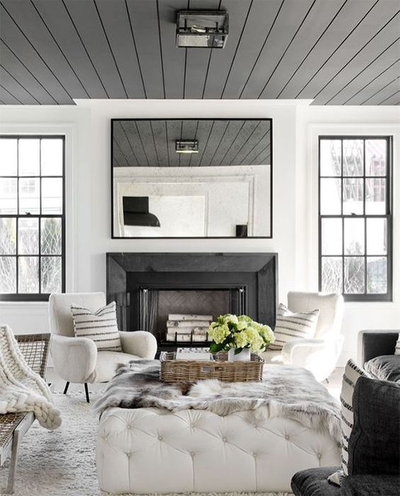 Shiplap has a similar effect and really cozies up the room. 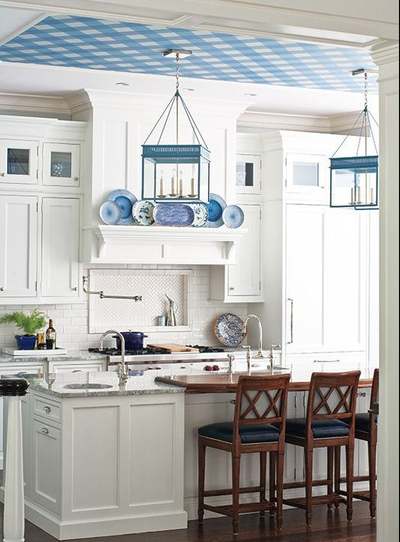 Detailed crown molding and wall paper is a fabulous way to update your ceiling too. The sky is the limit in ways to add to your space with detailed and statement ceilings. 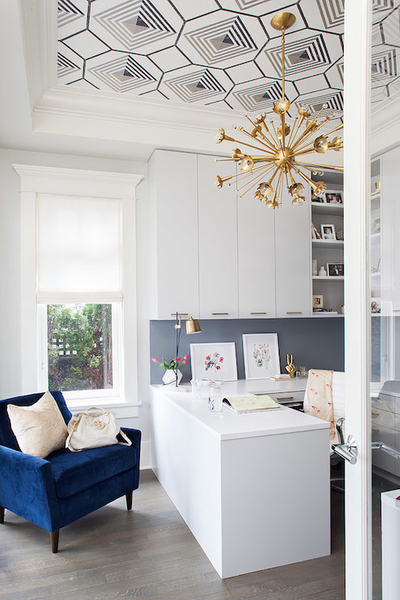 They work in the most traditional of spaces, especially when using coffers and crown molding. 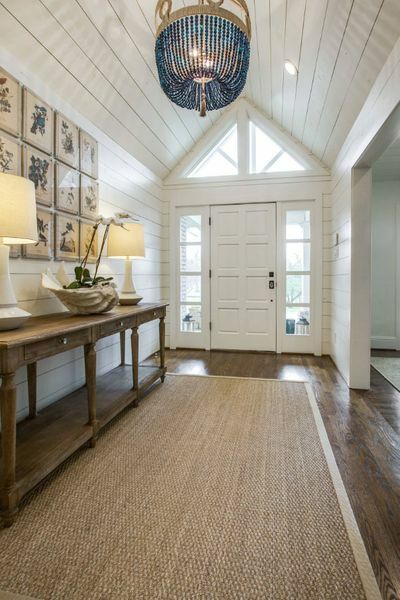 For a more modern farmhouse look, shiplap is the ticket. 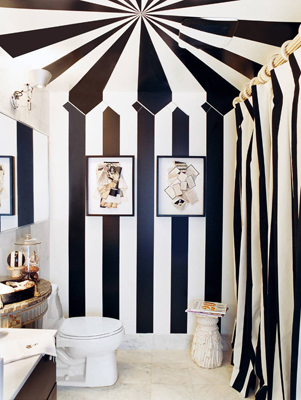 We are already huge fans of wallpaper, but a ceiling wrapped in love is a surprising way to add to the space.